JCT’s centralised and integrated nurse call management system provides timely and accurate patient monitoring and alerts. 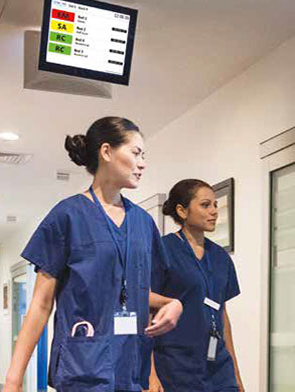 Have peace of mind with JCT’s nurse call technology that allows centralised monitoring of your residents’ activity. 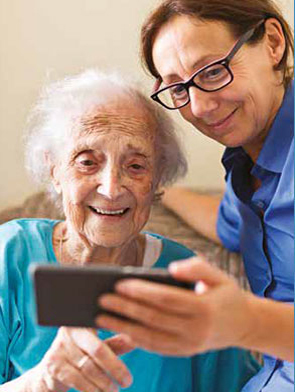 Deliver a high quality of responsive care with JCT’s resident alerting and monitoring. 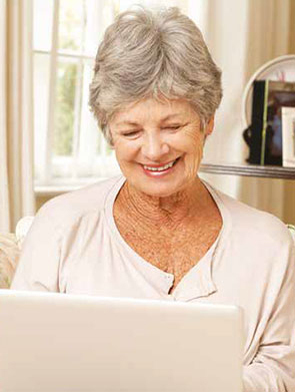 Give your clients technology that empowers them with independence. Dementia care is a delicate balance of providing efficient and timely care with a non-intrusive style that allows your clients to feel safe and cared for. 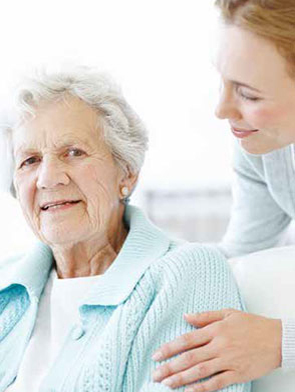 Solutions for Hospitals, Aged Care, Independent Living, Disability Care and Dementia Care. 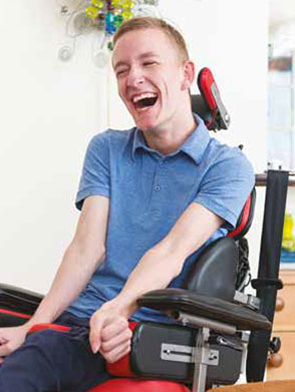 JCT is dedicated to developing healthcare technology solutions that are focussed on the care and safety of people, whether they are in a hospital, a specialist care facility or in their home. Our systems empower staff to help deliver a higher quality of care for patients. 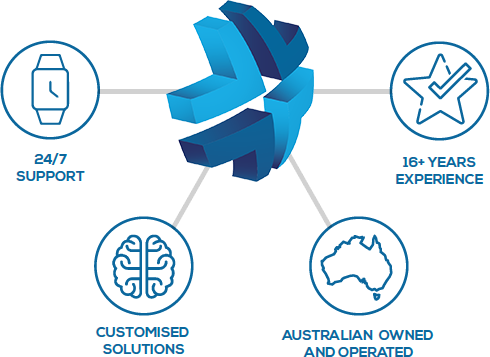 JCT continues to invest in innovation with new products and features to meet the evolving needs of Australian Healthcare providers.